Five Merseyside men have been arrested and almost 10-million illegal cigarettes seized by officers from HM Revenue & Customs (HMRC). The huge haul of smuggled cigarettes, with a duty value of over £1.8 million, were delivered to premises in Ellesmere Port on Monday morning after being illegally imported from Dubai, via Holland into the UK. 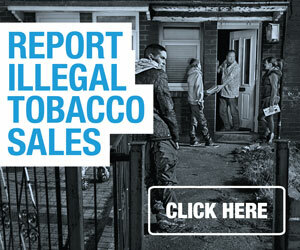 The raid is being seen as a significant step in reducing the harm that illegal tobacco can do to local communities in Merseyside. 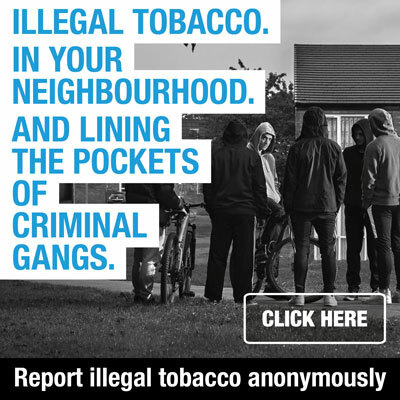 Although often seen as a victimless crime, the trade is known to make it easier for young people to smoke and often connects communities with a wider web of more serious criminality. All five men from the Wallasey area have been bailed pending further enquiries into this huge seizure.